Body warmers for Work. 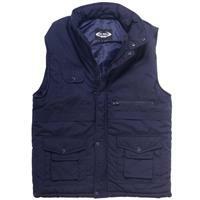 We have a lovely collection of body warmers to keep the chill off. 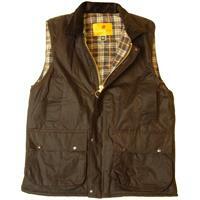 Shop gilets for both ladies and men to stay warm at work.